The Morris Foundation invests in all levels of education, believing all are important to leading a sustainable and hopeful life. Most brain development occurs by age five. 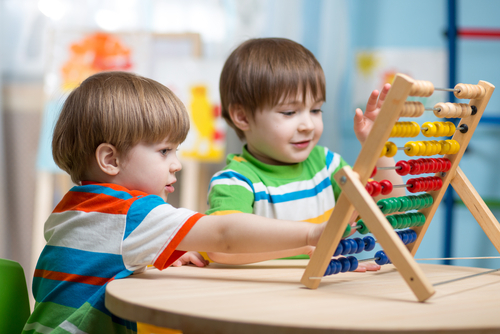 Addressing early learning deficiencies provides the cornerstone for successful learning. Investing in the youngest of disadvantaged children yields the greatest benefit. Developing literacy, numeracy, social and emotional capabilities during the most formative years from birth to age five. Applying innovative learning methods before, during and after school that enhance academic achievement. 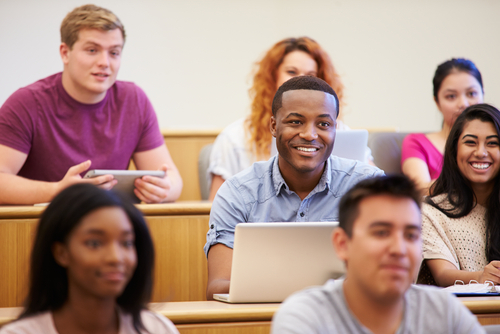 Promoting leadership-focused higher education that prepares students for opportunities emphasizing career readiness. 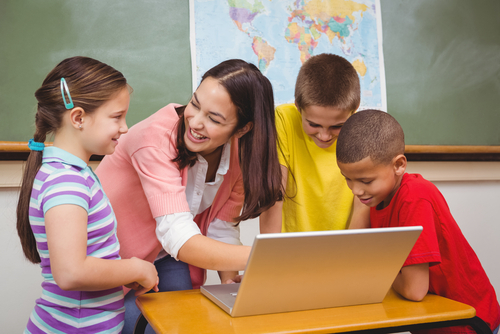 Advancing methods and innovation that strengthens educators at the classroom level. Stewarding school leaders who foster higher academic achievement in the classroom. 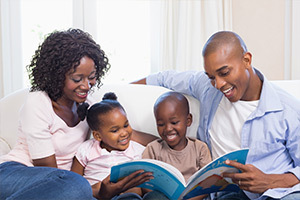 Connecting parents to community resources that help them fulfill their critical role in their children’s development and academic success. Investing in comprehensive approaches that assist those with mental and physical disabilities.